poplar, birch, combi, hardwood, etc. 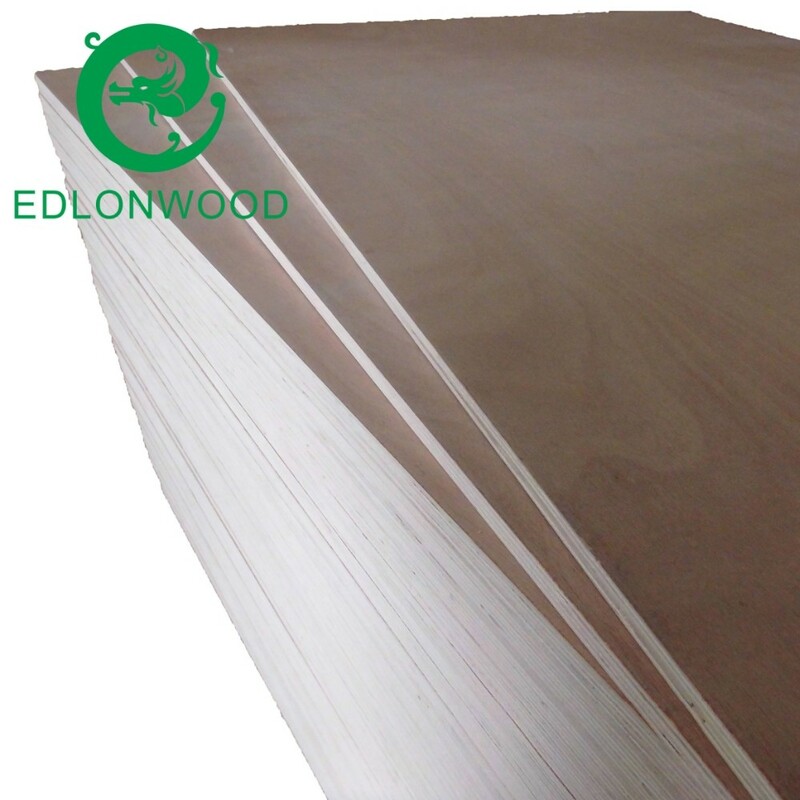 XUZHOU EDLON WOOD PRODUCTS CO., LTD. Has specialized in designing and manufacturing plywood products since founded in 2003, For years, we have been devoting to improving our production process, and expanding our product species based on our clients' requirements. 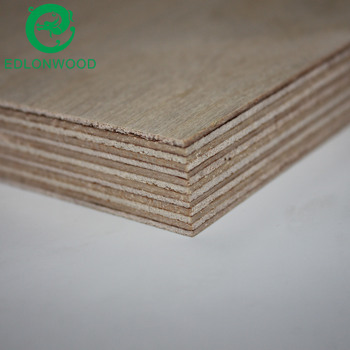 So far, our products have covered commercial plywood, film faced plywood, HPL laminate plywood and door skin plywood. 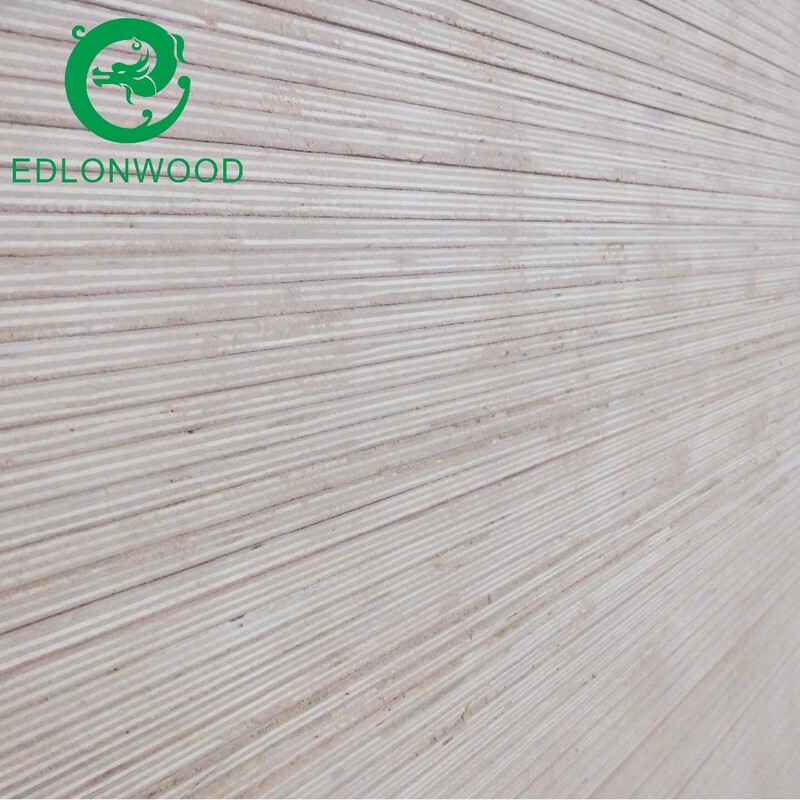 Also, we own a good reputation and equip the ability to supply plywood products as our clients' quality demands in our product system. Honest and professional is our basic tenet, quality and services wins us more competitive! 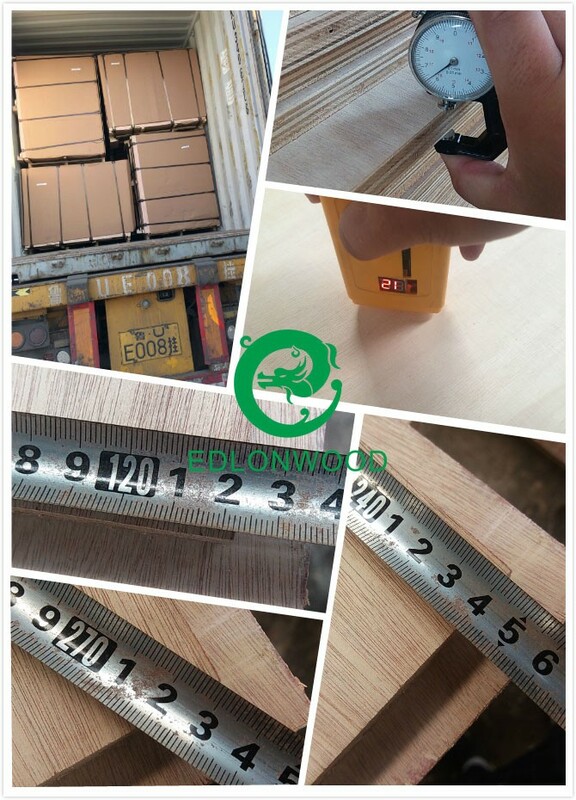 Welcome to visit EDLON and we would like to be one of your best suppliers! Okoume, Bintangor, Birch, Poplar etc.